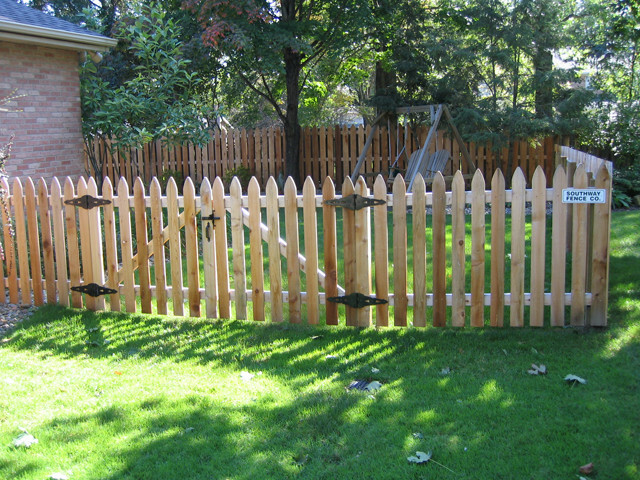 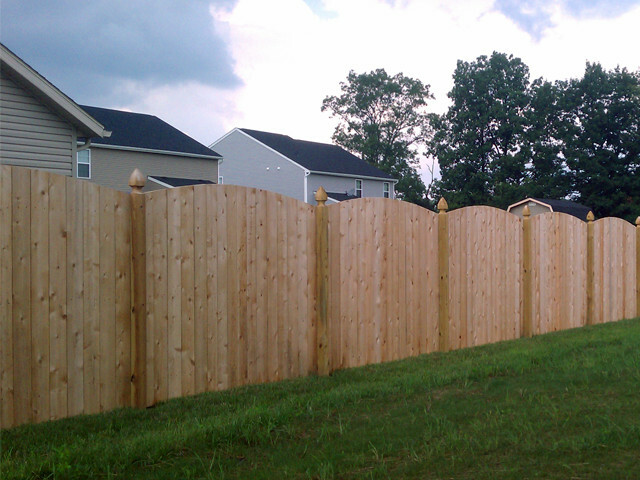 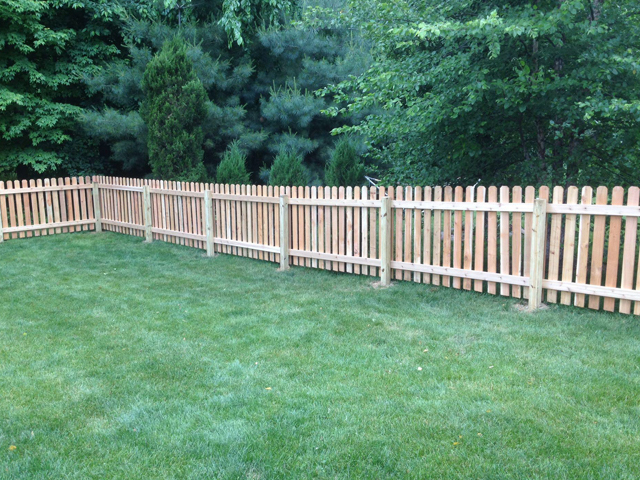 Southway Fence Company offers a variety of distinctive, quality residential wood fence options. 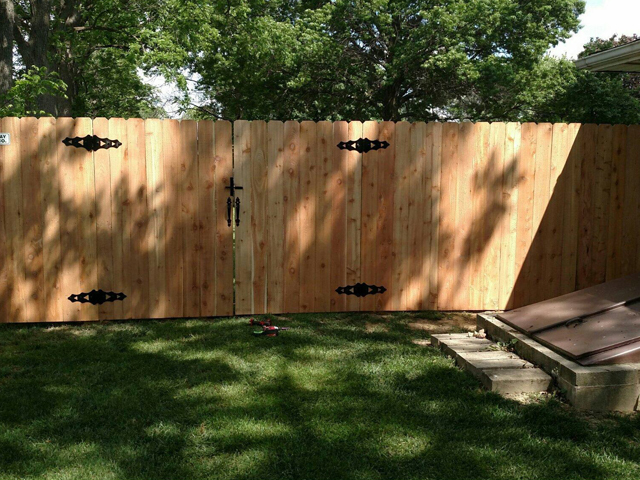 A wood fence can increase the appeal of any home. 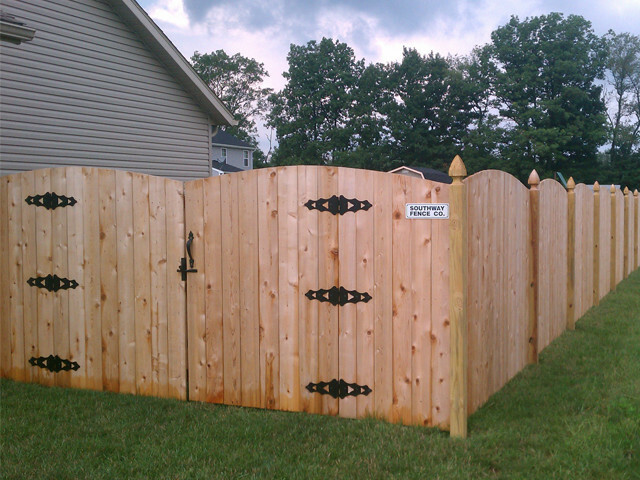 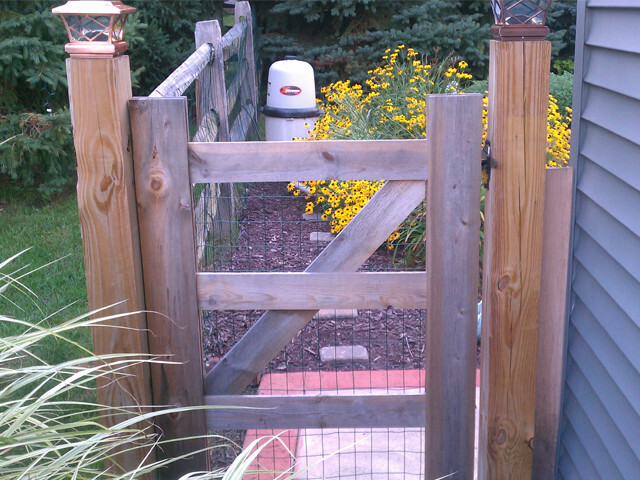 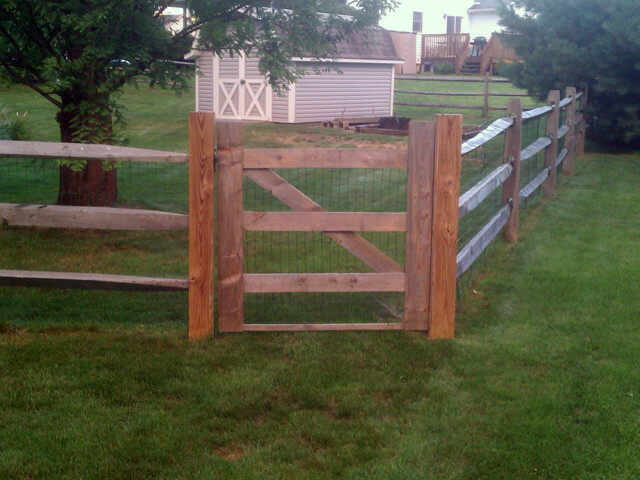 It adds a warm, classic look all while providing the security and durability that is desired with a wood fence. 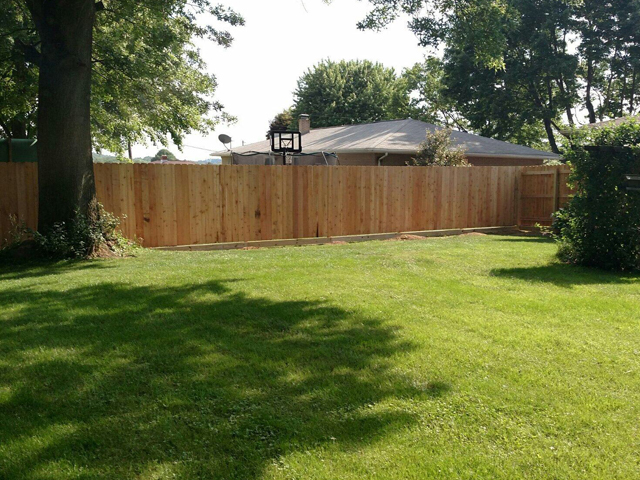 At Southway, we install many different types of residential wood fence options, including privacy, shadow box, newport, picket and split rail with a variety of heights and styles of decorative board tops. 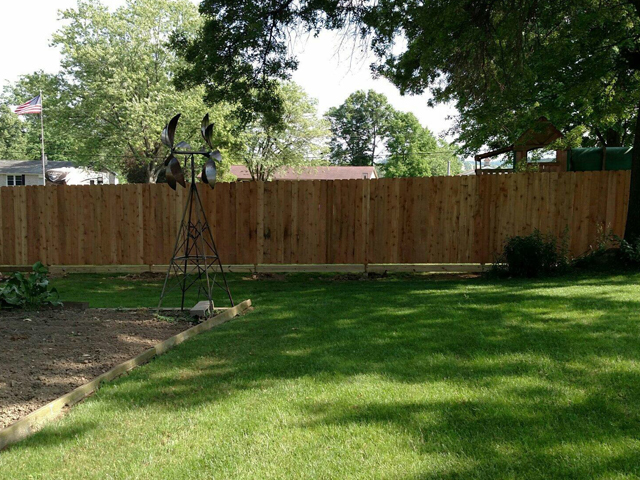 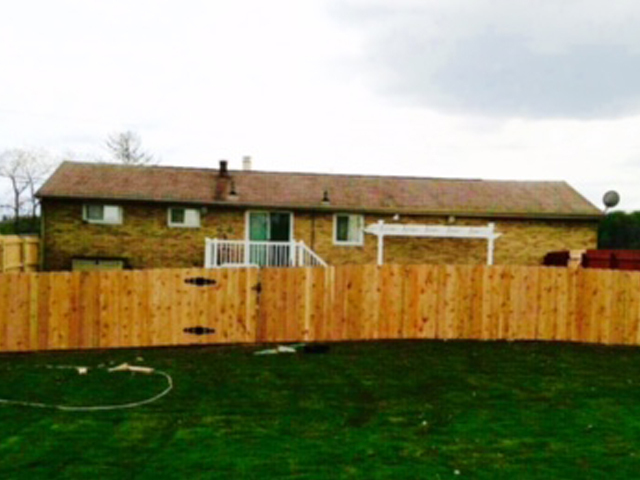 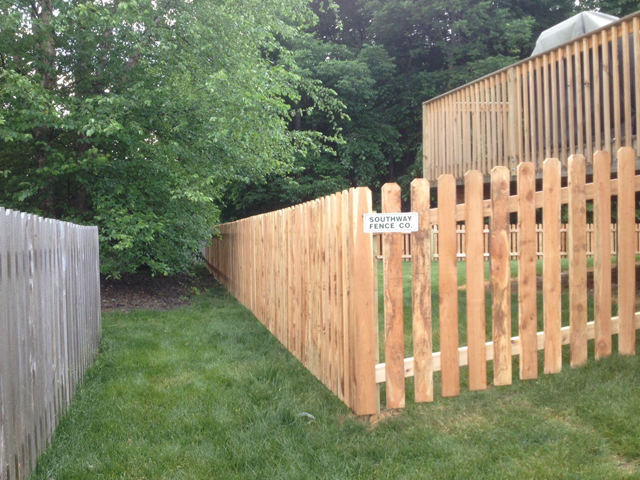 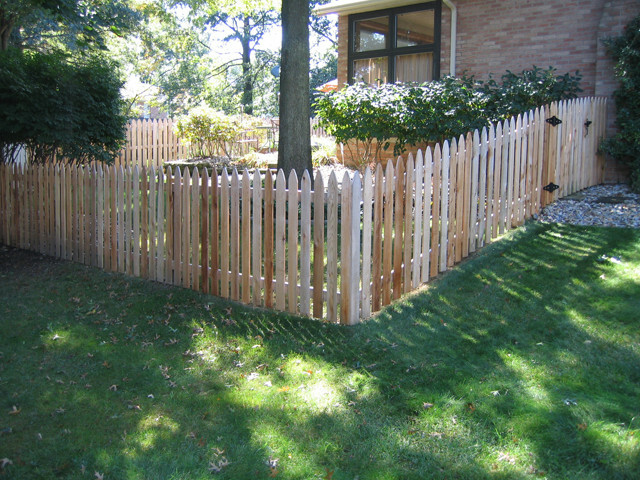 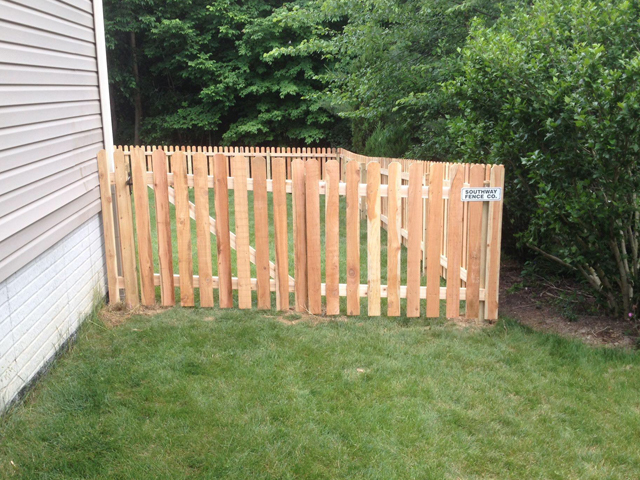 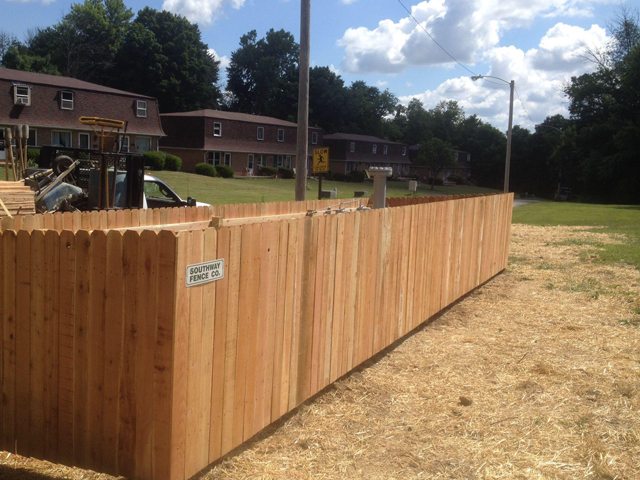 For more information about our residential wood fence options, contact us at 330-477-5251 or schedule your Free On-Site Estimate with one of our experienced representatives.